Okay friends, today I will not be sharing a thrifting adventure. The following things are my finds from Target and of course around $10. 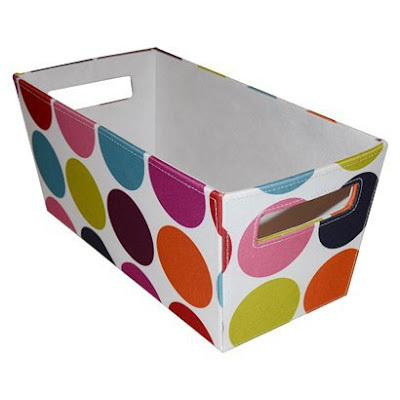 The bin comes in many different pattens including polka dots and chevron in multiple colors. 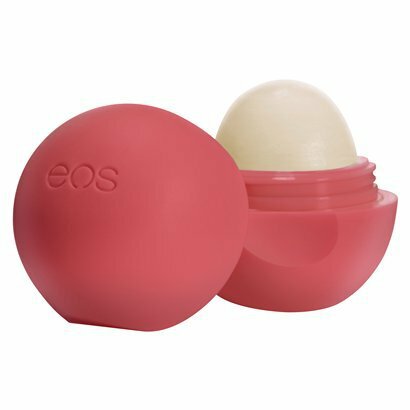 That lip balm is great and it's super fitting as it's shaped like a ball. My son thinks it is a ball and likes to throw it. See it's doubling as a multi use little gadget. small bin to use for storage. $6.99. I love finding things for under $10, I think it's the magic number. Have you made any purchases lately that you felt good about? I have those polka dot bins for storage in my daughters room. My biggest score this week was random Missoni storage bin that I found at my local Target. For $0.66. Heck yeah! !